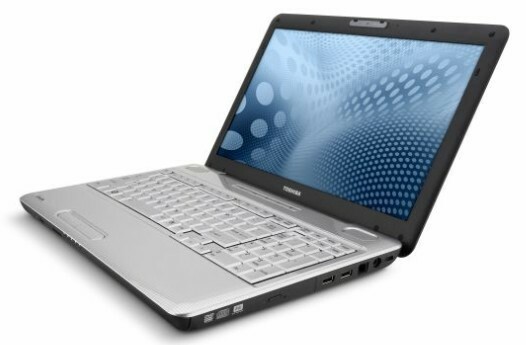 Even for users with basic needs, the Toshiba Satellite L505-ES5018 is a little too basic. 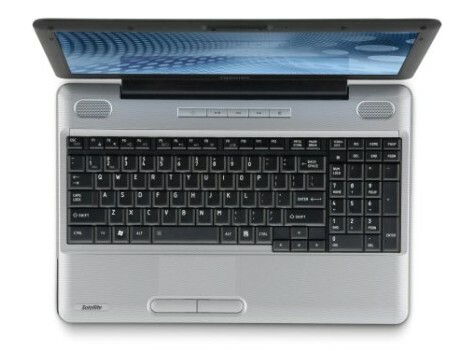 Yes, it costs just $529 through Best Buy, but for just a bit more you can get the $599 HP G62t or Gateway NV5934u, both of which offer much better performance and battery life. 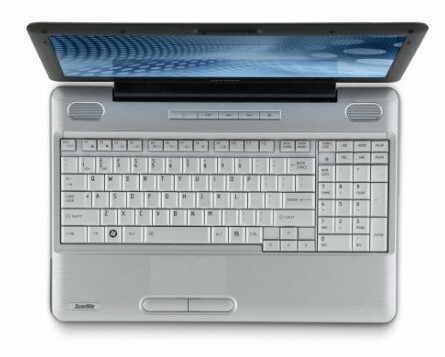 If you like the Toshiba brand, spend the extra $50 to get the Core i3 version of this notebook (the L505-GS6002), which will future-proof your investment. 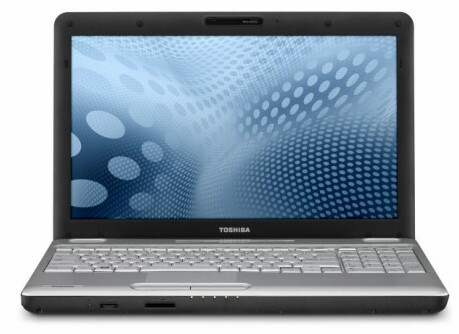 The Toshiba Satellite L505-ES5018 is a thoroughly average budget laptop. At $499, it undercuts two other budget retail-only laptops we've looked at, the Asus K60I-RBBBR05 and the Dell Inspiron i1545-4266IBU by $30, but the price break is the only advantage it has when viewed against its budget brethren. 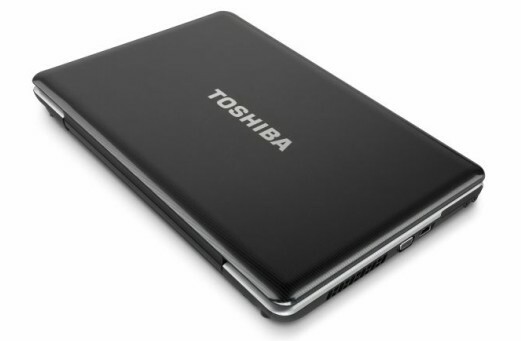 The Toshiba Satellite L505-ES5018 is about the cheapest dual-core laptop that you'll find, and it provides a predictably basic feature set, but boasts competitive performance, respectable battery life, and zero bloatware.